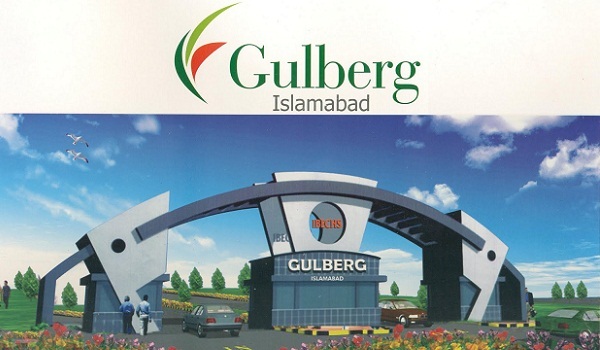 The latest maps of all blocks at Gulberg Residencia Islamabad have been released. 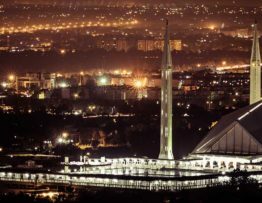 All plot files without map have been given locations on the revised maps. 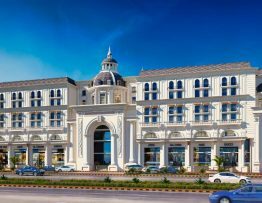 Gulberg Heights – Everything You Need To Know! 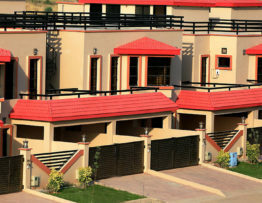 Gulberg Heights is planned to be a medium rise modern commercial building. 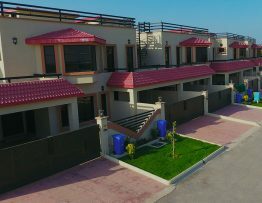 Bookings are open for shops and apartments at launch prices. 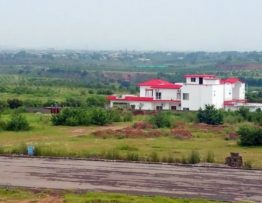 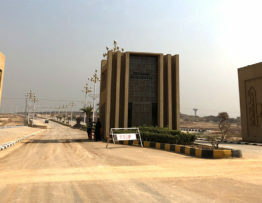 Gulberg Residencia is one of the few projects in Islamabad where plot sales continued to take place throughout the dull period seen in the past.